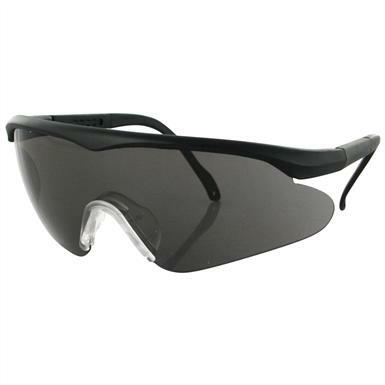 Bobster® Safety / Shooting Sunglasses with Interchangeable Lenses. Critical "eyeball armor" for the range and beyond! 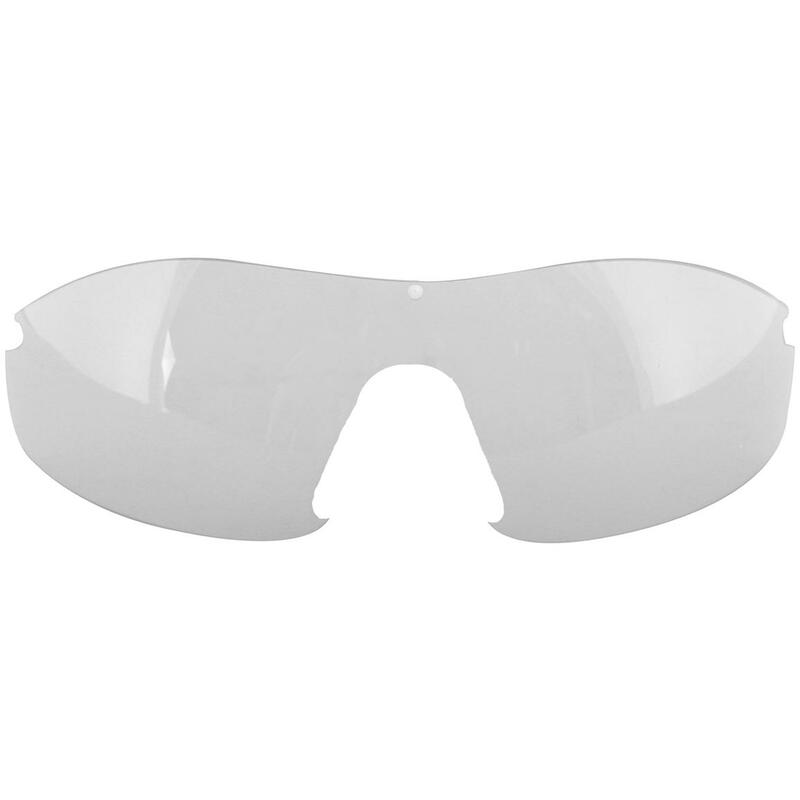 Versatile peeper protection! 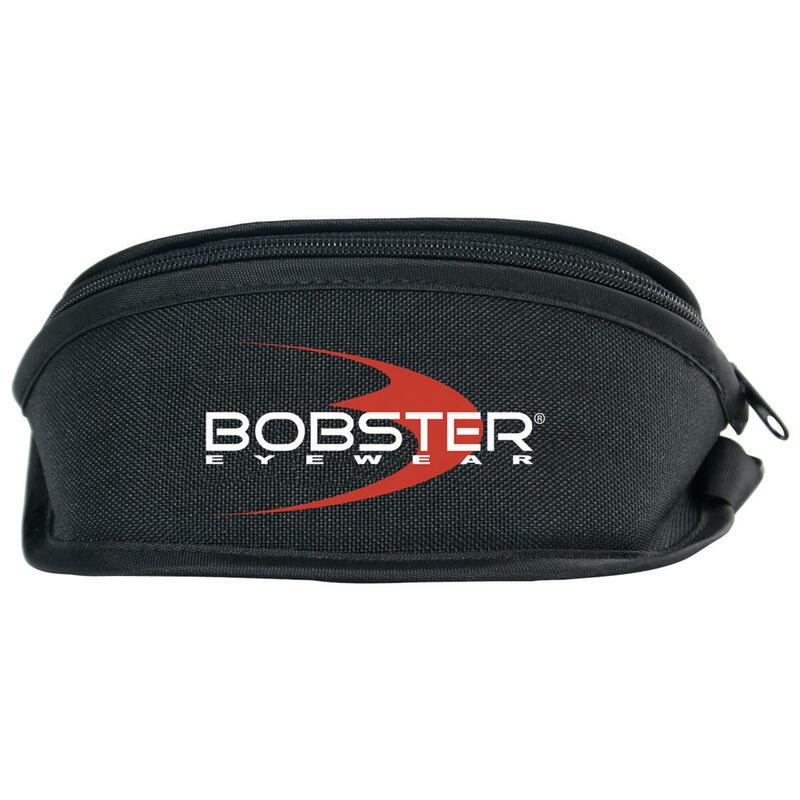 Bobster® Safety / Shooting Sunglasses include 3 sets of interchangeable shatterproof polycarb lenses, each meeting the impact standards of ANSI Z87-1-2003, so you're always covered.